The South Fylde Line links Preston, the junction with the West Coast Main Line, with Blackpool the world famous resort and home of the Pleasure Beach. Preston is the administrative centre of Lancashire with a good range of shops, cafes, bars and pubs. Many events take place in the Guild Hall and Charter Theatre. Preston can easily be reached from most parts of the UK and then it is a simple change onto the local train to Blackpool South. 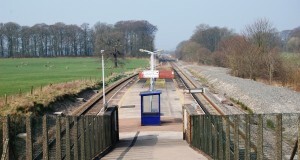 South Fylde trains use the main line to Blackpool North until Kirkham and Wesham when they take the branch to Lytham, St Annes and Blackpool South. Lytham is an excellent centre with a range of specialist shops, the Lowther Pavilion and the annual Lytham Club Day and Rose Queen Festival/Carnival. Ansdell and Fairhaven is close to the Royal Lytham and St Annes Golf Club which hosts major golfing events and Fairhaven Lake. St Annes is a delightful town with a Victorian Pier, an annual kite festival and miles of golden sands. On leaving St Annes the train enters Blackpool passing Blackpool Pleasure Beach for the world famous fun fair with its spectacular rides such as Infusion, Avalanche, The Big Dipper and The Big One!! Then on to the end of the line at Blackpool South which is close to Blackpool Football stadium. Special fares are available that cover journeys onto the local bus and tram networks operated by Blackpool Transport just ask for Blackpool Bus and Tram. Also look out for special promotions between Northern Rail and the Pleasure Beach. 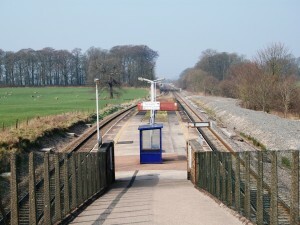 The South Fylde Line has a community rail partnership (the South Fylde Line CRP) and has been granted designation by the Department for Transport under the Government’s Community Rail Strategy. 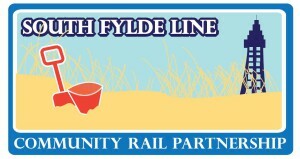 The South Fylde Line Community Rail Partnership (SFLCRP) has a group that meets quarterly. The group consists of officers and representatives from Lancashire County Council, Blackpool Council, Fylde Borough Council, St. Anne’s Town Council, Arriva Rail North, Network Rail and the British Transport Police. The group also has a representatives from the Blackpool & Fylde Rail Users Group (BAFRUA). 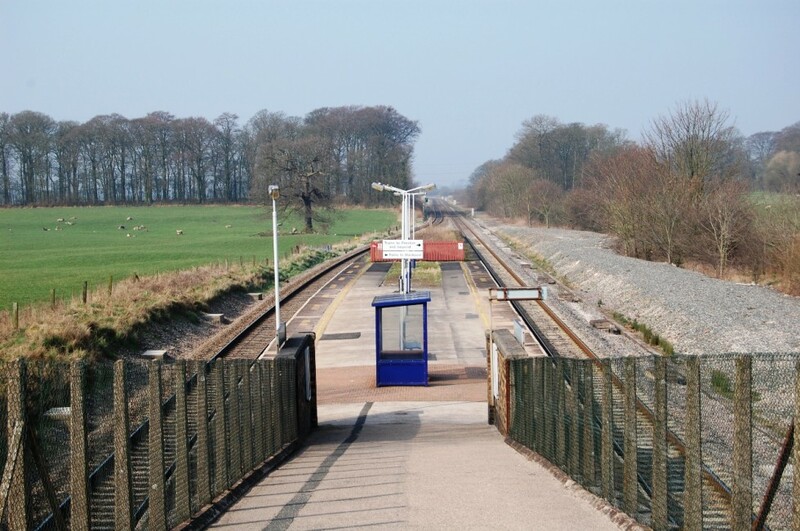 The South Fylde Line Community Rail Partnership can be contacted by emailing info@communityraillancashire.co.uk and there is a Facebook page called Community Rail Lancashire and a Twitter feed @crl_live. The South Fylde Line CRP encourages any feedback, concerns or complaints about our work, by contacting us via the email address above. If you are still not satisfied then please contact the Chair of Community Rail Lancashire on communityraillancashire1@gmail.com or phone 07487 699341. The Department for Transport’s designation process requires that every community rail partnership (CRP) with a designated line and/or service maintains paperwork including a Route Prospectus, Terms of Reference, and an annual Action Plan, that is reviewed and amended as appropriate. Each CRP is also asked to produce an Annual Report of its activities. To view the paperwork for the South Fylde Line CRP click the link.